It’s that time of year again. The time when gift giving (and getting) is inevitable. But many people say we are losing touch with the true spirit of Christmas and exchanging it for greed. That may be true in some towns and cities, but not in Frederick, Maryland. It’s actually quite the opposite thanks to our store there. Pump It Up of Frederick hosts an event every year and it’s quickly catching on. It’s called the Teddy Bear Round Up. Kids who participate in the event bring a furry, stuffed friend from home or from the store to donate to other kids who need them most. Each stuffed animal is thoroughly inspected. 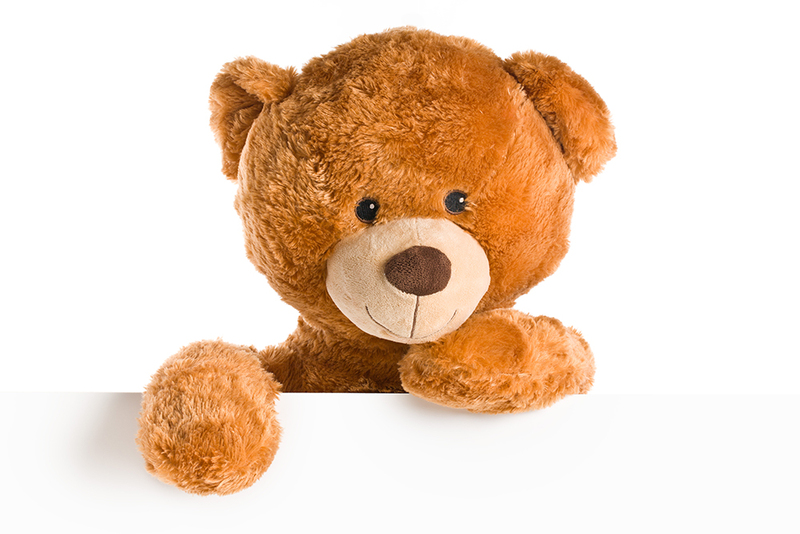 It is at this time that the decision is made whether or not each Teddy Bear is safe for reuse by other children. This event is a way for kids to make a difference in the community, to see what small, random acts of kindness can really do, and to be a part of something bigger. So who gets these tiny furry treasures? Police Departments, Fire Departments, and children’s hospitals receive these donated stuffed animals after their inspection and give them out to children they encounter who need them. Their purpose is to provide comfort to children in any sort of traumatic situation, whether it’s physical, emotional, mental, or anywhere in between. In years past, over 400 bears have been collected by the Frederick community. That’s 400 children who received comfort, love, and cuddles in their times of need. That’s 400 children who had their hope restored. That’s 400 children who will be forever grateful to the Frederick community. And Pump It Up strives to reach many more children in future years through the Teddy Bear Round Up. This event is a favorite of the Frederick community, and for good reason. Smiles surround the donation site as kids of all ages pile in to make their donations. Last year, over 150 people pre-registered for the event and many more signed up on the day of the event. This is the fifth annual Teddy Bear Round Up, but the inspiration for this event started long before. The owner of Pump It Up of Frederick, Amy Southmayd, got the idea from a family in South Carolina where she used to live. Every year, this family would have a party where they would collect teddy bears for children that needed comfort aids. Now running a store dedicated to creating joy for children, Amy decided to continue that family’s efforts all the way in Frederick, Maryland. It’s been a continuing success every year, for everyone involved. As pictures are taken throughout the event, there isn’t a frown in sight. Parents get to see their children learn what giving really means. Kids who donate get a reward for giving back. And a child in need gets a new fuzzy friend to lean on.